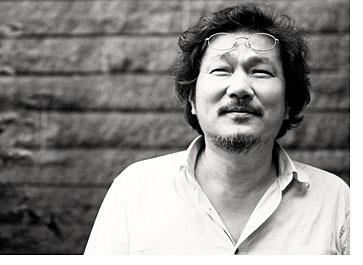 Director HONG Sangsoo’s next film, Nobody’s Daughter Haewon, was given the 19 or above rating on December 6. The film finished shooting this past spring and is in the post production stage, awaiting a release date. The film stars LEE Sun-kyun who appeared in HONG’s Lost in the Mountains and Oki’s Movie. This will be the actor’s third collaboration with HONG. Actress JUNG Eun-chae, who starred in Haunters with GANG Dong-won, will appear in a HONG movie for the first time. Many of HONG’s fans are eagerly awaiting the release of his next film which they expect to be full of his unique sensibility. HONG’s 14th film, Nobody’s Daughter Haewon will have a running time of 90 minutes.